Dutch bank ING has restructured a loan with commodity house Wilmar so that the company pays lower interest if it meets sustainability targets. A portion of an existing US$150mn revolving credit facility has been converted, with Wilmar set to pay less if it meets targets around areas including biodiversity, greenhouse gas emissions, renewable energy, social standards, bribery and corruption, and sustainable agriculture. 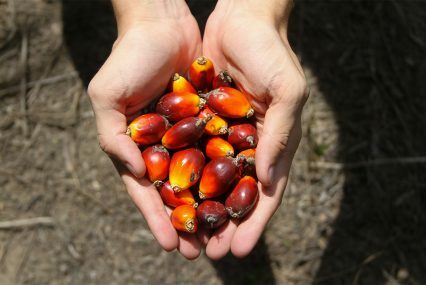 The bank says this is the first of its kind in the palm oil industry and the first time ING has offered such a product in Asia. Currently it is working with eight clients in Europe on a similar basis. An ING spokesperson tells GTR that there are no plans to extend this arrangement to additional facilities. “ING measures the financing provided to sustainable projects and to clients who are environmental outperformers. This is reflected in the term sustainable transitions financed, which has grown to over €35bn at year-end 2016,” she adds. The last few years has seen a number of initiatives floated, with the aim of expanding sustainable trade and commodity finance. Green bonds is one area which has enjoyed some success, while the sustainable shipment letter of credit, launched to some fanfare by the Bankers Environment Initiative and the Cambridge Institute of Sustainable Leadership, has not seen much take up in the commercial space. Other areas, such as sustainable supply chain notes, are extremely nascent, but there is some interest in areas of the market in instigating the product.